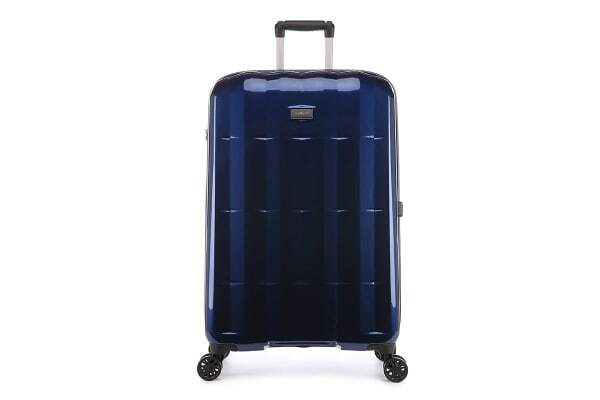 Style and durability in one. 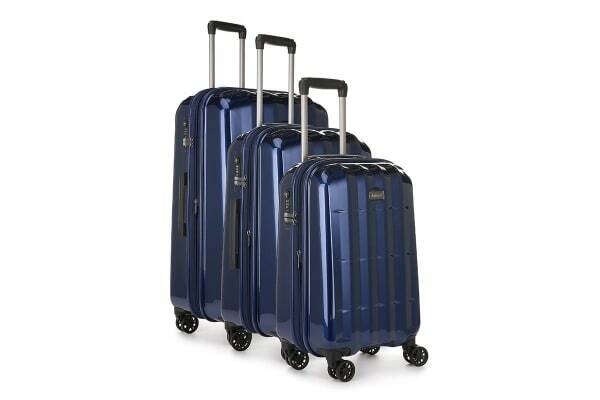 The Antler Global 3 Piece Hardside Roller Luggage Case Set is the perfect combination of innovation and comfort. 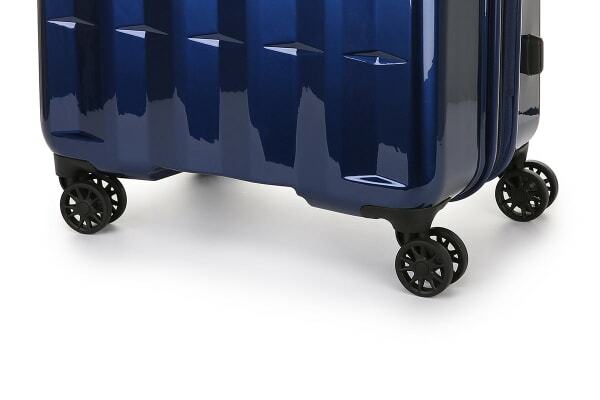 The Global Set has been designed to make travel easier, thanks to its smooth rolling double wheels and twist grip handle system. Its appealing design is translated into every aspect of the Antler Global 3 Piece Hardside Roller Luggage Case Set, transcending through from the protective texture to the beautiful high shine shades and stylish matt finishes. This set has it all!